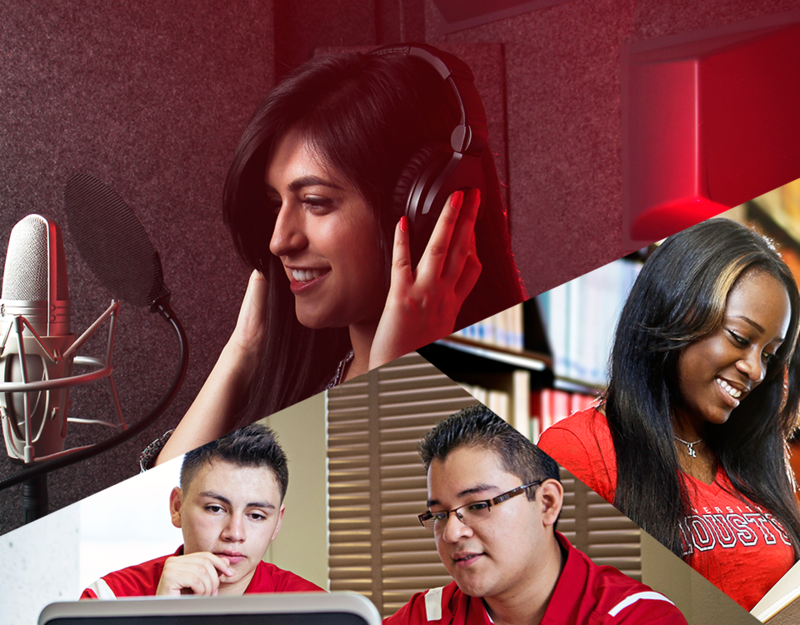 The University of Houston is a premier research institution, offering opportunities for learning, discovery, and engagement to a diverse population. The UH Libraries, a key component of the University’s success, must anticipate and respond to the research and educational needs of its constituents in a globally interdependent world. UH Libraries Strategic Plan, FY 2017 – 2021, serves as the foundation for the UH Libraries’ continued excellence, constant improvement, and growing national reputation as a top research library. At the heart of this plan lie the University of Houston’s Strategic Goals. The UH Libraries’ Strategic Plan, FY 2017 – 2021, is guided by the Libraries’ shared organizational values, input from the Office of the Provost, and is closely aligned with University priorities. The goals and initiatives of this document will provide guidance for departments, functional units, and individuals over the next five years.